 I am now accepting bids for the 2015 Ne State Powerlifting Championships and try and get the bids to me by April 19th. Also we will have State meeting (April 26th) at 8:30 after weighins to discuss any new or old business and if anybody is interested in running for the State Chair to please contact me as I would be ready to step down. 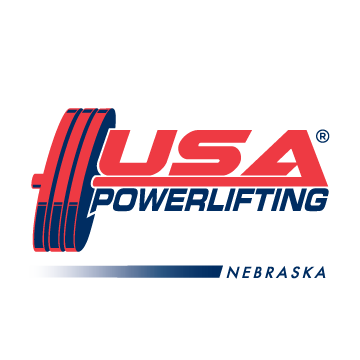 2014 State Meet Entry Available Online NOW!